No Hail Damage. One owner, low mileage Trade-in. 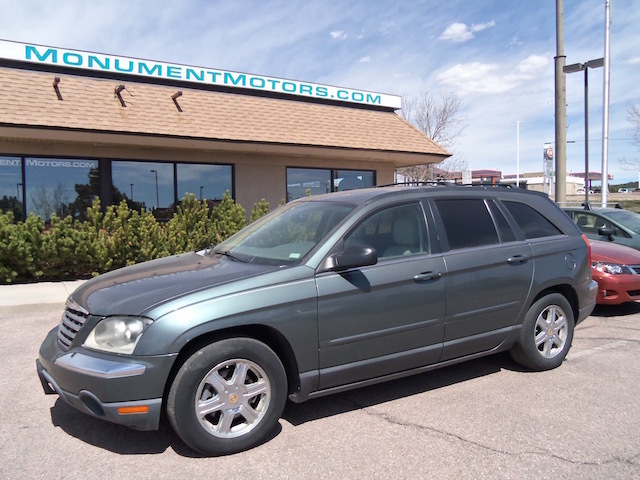 * Fully loaded Six Passenger Chrysler Pacifica All-Wheel Drive in great condition. (The original Factory MSRP on this loaded Pacifica AWD was $38,170.) This Pacifica qualifies for a 5year or +100,000mile Extended Service Plan at an additional cost.